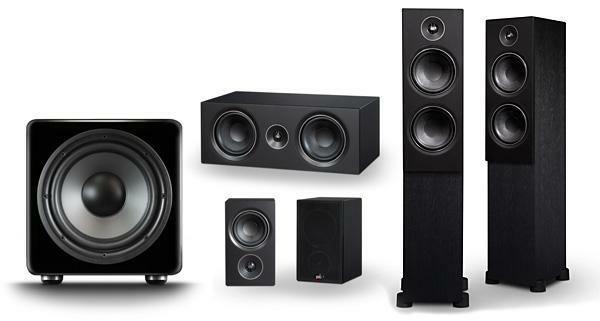 “For the new Alpha Series, Barton has made changes to both the cabinet construction and internal damping. While cabinets with internal stiffening braces are unusual at this price level, the new Alphas are not just well-braced, but built with high-quality MDF to help control any cabinet resonances. Internal damping uses the same thick, compressed felt- type material normally seen in high-end speakers, with careful positioning to prevent internal standing waves. This entry was posted on April 8, 2019, 7:45 am and is filed under Home Theater Audio System, Review. You can follow any responses to this entry through RSS 2.0. You can leave a response, or trackback from your own site.